CityMatCH is a collaborative partner in the National Center for Fatality Review and Prevention’s four year cooperative agreement with the Health Resource Service Administration (HRSA). Their annual conference is an excellent opportunity for urban maternal child heath leaders to share experiences, enhance knowledge, and generate new ideas for promoting and improving the health of women, children and families. 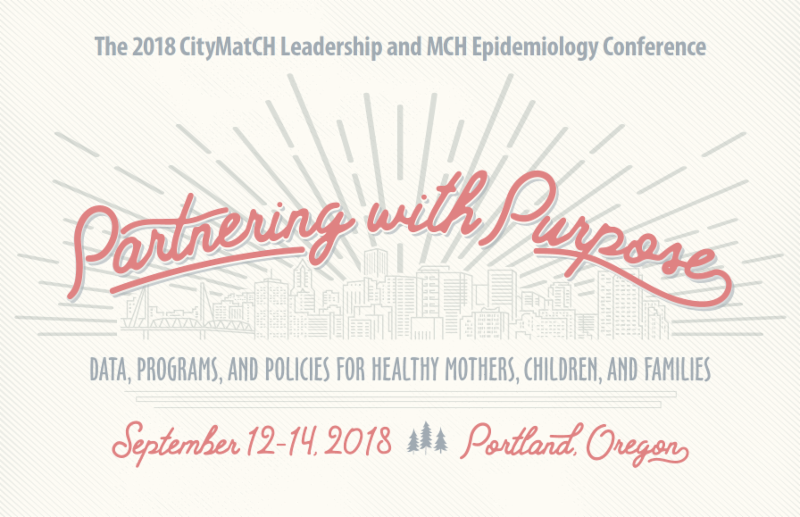 Participants can expect to discover critical elements of evidence-based public health programs; innovative strategies to enhance the reach and impact of these programs; national recommendations and examples for public health programs and policies at the local and state level; and health impacts of established and proposed federal, state and local policies that affect maternal and child health populations. Register by Friday, Aug. 3, 2018 to receive the early-bird rate of $475. Registrations after Aug. 3 are subject to the general rate of $525.